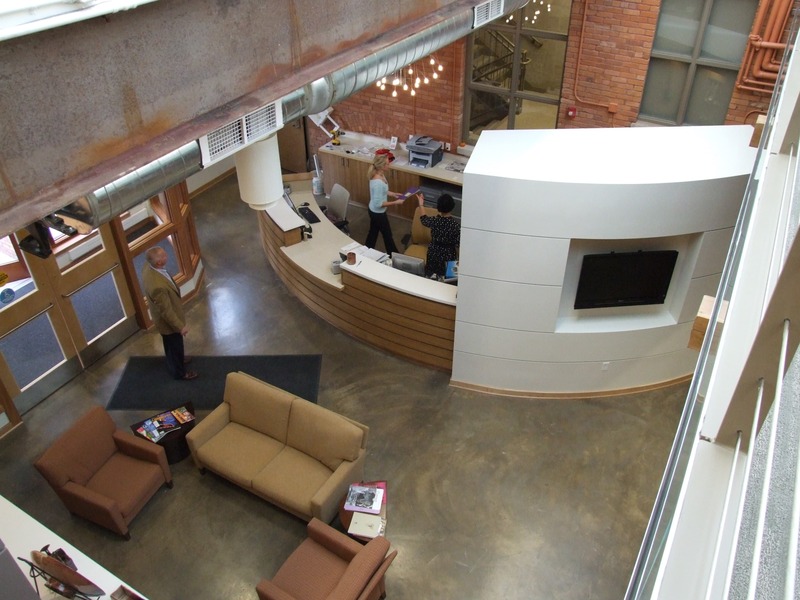 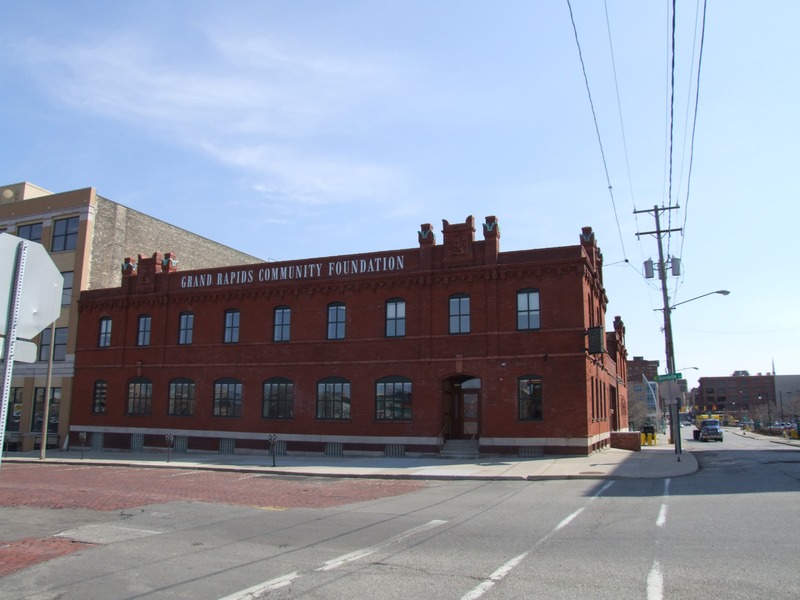 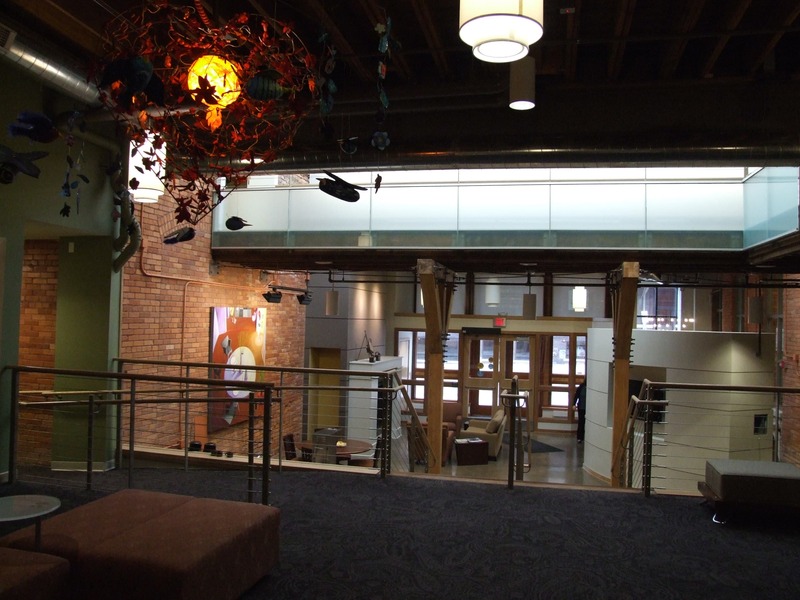 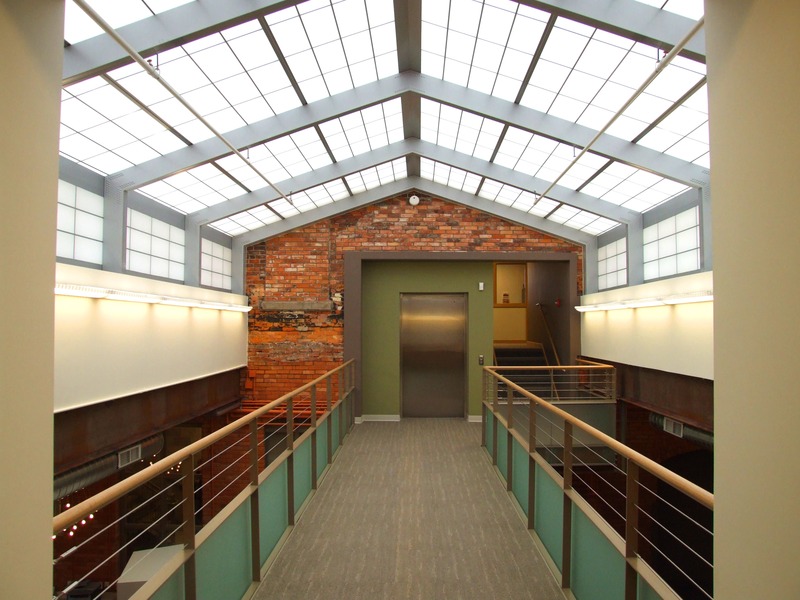 Wolverine Building Group performed the historic rehabilitation of the former Anheuser-Busch Icehouse into the Grand Rapids Community Foundation office located in the heart of downtown Grand Rapids, Michigan. 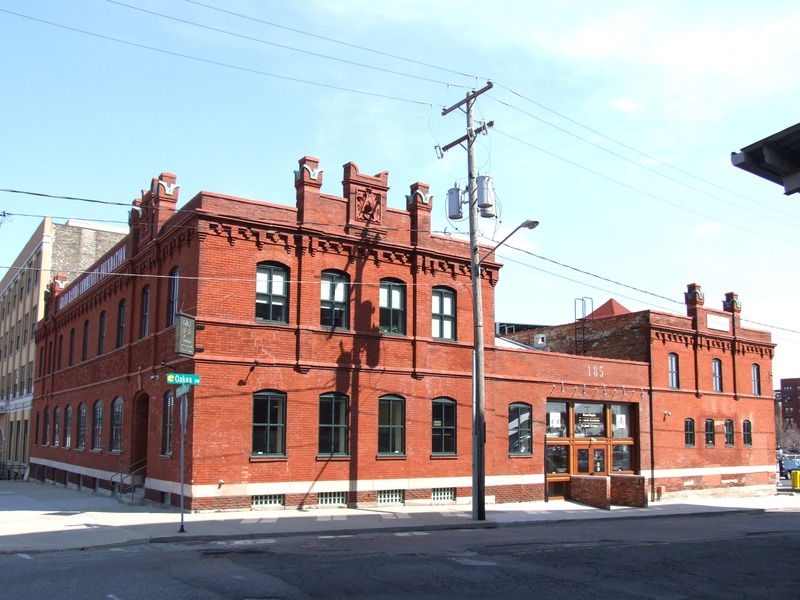 The 20,000-square-foot Icehouse was originally one of a network of rail-side refrigerated warehouses Anheuser-Busch built to cool cars of beer that were being shipped long distances. 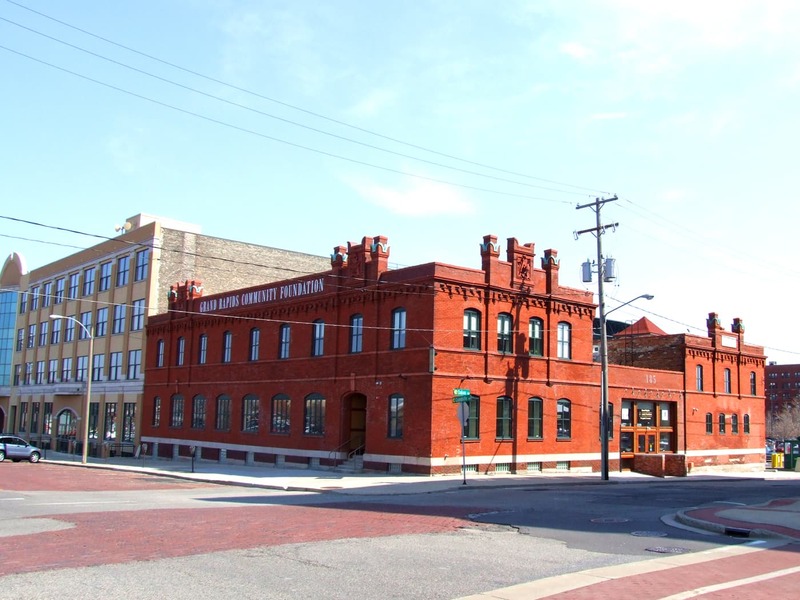 It is one of only two Anheuser-Busch Icehouses still standing. 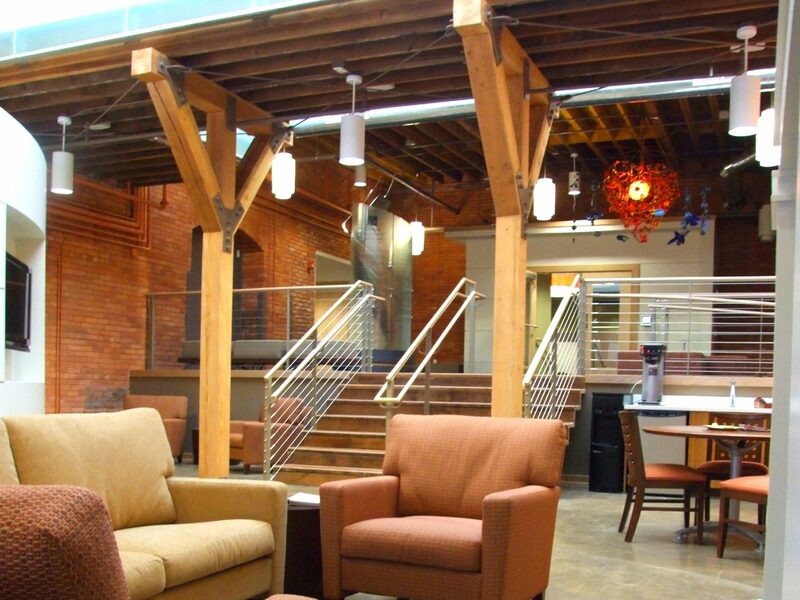 Many of the building’s historic features were preserved including the familiar eagle-adorned Anheuser-Busch logos carved in terracotta tile, a hayloft, a cobblestone courtyard, stable doors, and the original cupola that was used for ventilation. 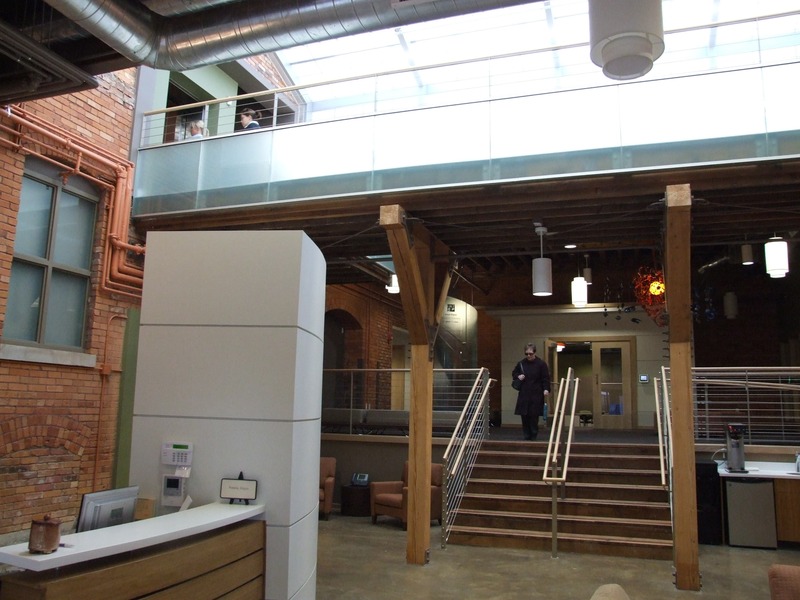 The building is certified LEED Silver and the project received a Historic Preservation Award.